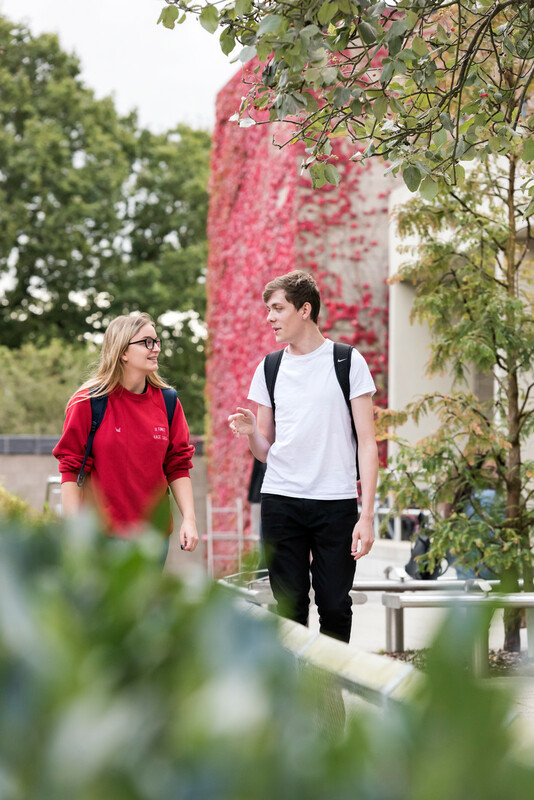 UEA is an official Examination Centre for the prestigious French Language Certificates DELF (Diplôme d' Etudes en Langue Française) and DALF (Diplôme Approfondi de Langue Française). DELF and DALF diplomas are awarded by the French Ministry of Education to prove the French-language skills of non-French candidates. To know more about your level, you can complete a placement test here. You can also find several past exams here. Full details on the DELF examination can be viewed here. In order to enrol, you need to fill in the registration form. Please sign and date the completed form and send to ulp@uea.ac.uk. You will then be provided with details on how to proceed with the online payment. Please note: Online card payments are accepted only. The upcoming examination sessions at UEA will be from 3rd - 13th June 2019, level dependent. Registration period: Applications must be received by no later than 1st May 2019.